A member of the swim team at Samezuka Academy. 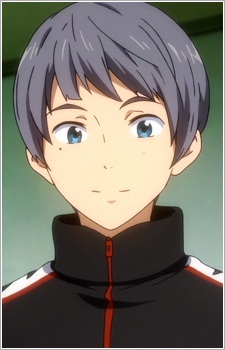 He is a first year and Rin's roommate. When the third years graduate graduates, he was requested by Rin to become the new swimming club captain.